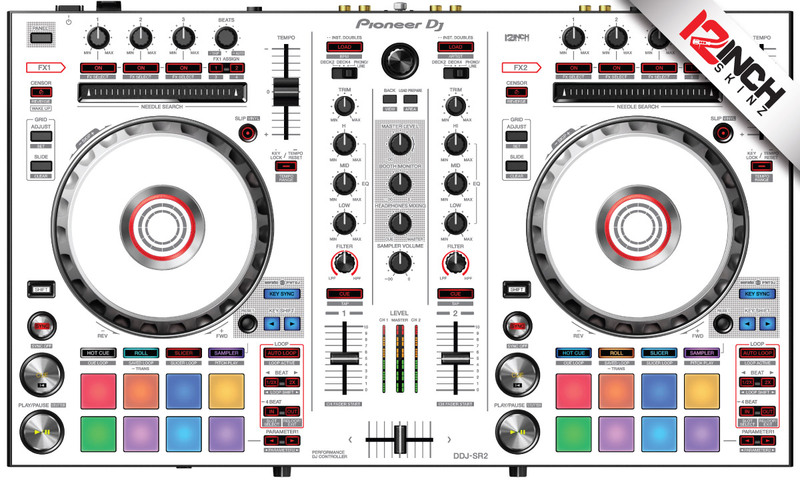 Click the button below to add the Pioneer DDJ-SR2 Skinz - Colors to your wish list. 12inchSkinz is the industry standard for custom, hardware overlays. 2 layer skin: Bubble Free pressure permanent adhesive layer with an anti-reflective, micro textured surface laminate.